Entrepreneurs and small business owners have always been looking for ways to improve business efficiency and ROI using technology. In fact, many forward thinkers in the technology sector are now predicting that the next business boom is going to center around chat bot technology. That’s because chat bots slash customer service expenses, boost sales conversions, and create a more satisfying experience for customers. Up until very recently, however, only Fortune 500 companies such as Amazon, Apple, Google, Master Card, Pizza Hut and similar huge companies had the developers and deep pockets needed to develop chat bots. Most small to mid-size business owners were either sidelined by prohibitive expenses, or they had to make due with sub-par technology that hurt their business reputations. All that changed when software developers and entrepreneurs Jeremy Gislason and Simon Hodgkinson of Promote Labs Inc in a joint venture with MediaKettle LTD recently launched their own chat bot, Chit Chat Chimp. What created this early demand? Hodgkinson and Gislason suggest there are three factors that contributed to its popularity. First, Chit Chat Chimp is incredibly simple to use. There is no coding required, no technical background needed. All the user has to do is point and click to build a bot, and then “train” the bot to answer questions. 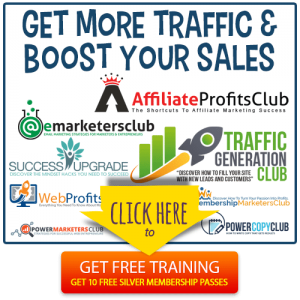 It’s made for online marketers, not developers, which means anyone can create a bot in as little as five minutes. Second, the chat bot is extremely flexible and can be used in a variety of capacities. 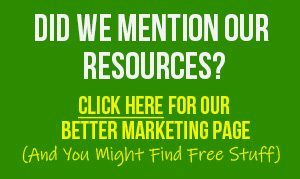 Online marketers and small business owners can use it as a customer service bot to cut customer service costs, a sales bot to drive up conversions, a data bot to do marketing research, an “expert” bot to educate and train visitors, and more. The third reason Chit Chat Chimp has taken off is because the technology is surprisingly affordable. Business owners don’t need to spend tens of thousands of dollars (or more) building their own bots. Instead, they can use this ready-made platform for as little as a about a quarter per day. Not only is that considerably less expensive than hiring a developer to create a bot, it’s also significantly less costly than hiring humans to field customer service inquiries or close sales. “We’re leveling the playing field between Fortune 500 companies and small to mid-size businesses,” Hodgkinson says. 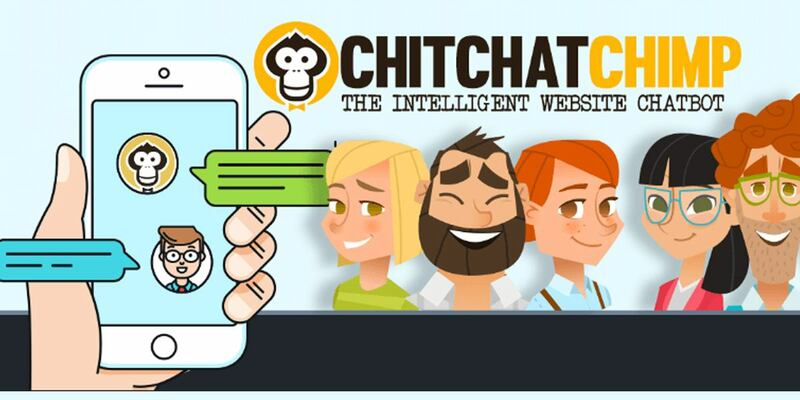 To learn more about chat bot technology and how it’s growing revenue for small business owners, go to www.chitchatchimp.com. 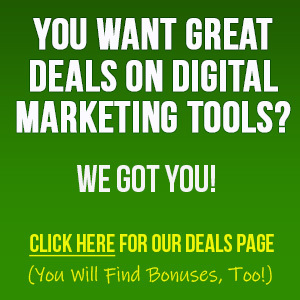 For more info on this topic and how this technology is going to blow your mind in a very good way! Learn more at our post “Is The Chatter Bot Leveling The Playing Field?” And do it now, because this is one area where you don’t want to procrastinate!